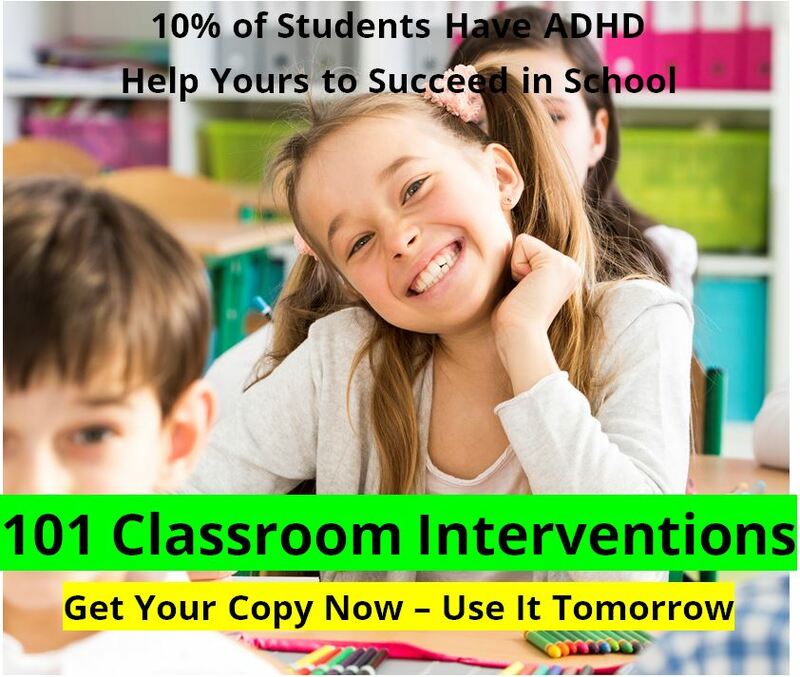 Context Attention-deficit/hyperactivity disorder (ADHD) is the most prevalent psychiatric disorder of childhood. There is considerable evidence that brain dopamine is involved in ADHD, but it is unclear whether dopamine activity is enhanced or depressed. Objective To test the hypotheses that striatal dopamine activity is depressed in ADHD and that this contributes to symptoms of inattention. Design Clinical (ADHD adult) and comparison (healthy control) subjects were scanned with positron emission tomography and raclopride labeled with carbon 11 (D2/D3 receptor radioligand sensitive to competition with endogenous dopamine) after placebo and after intravenous methylphenidate hydrochloride (stimulant that increases extracellular dopamine by blocking dopamine transporters). The difference in [11C]raclopride's specific binding between placebo and methylphenidate was used as marker of dopamine release. 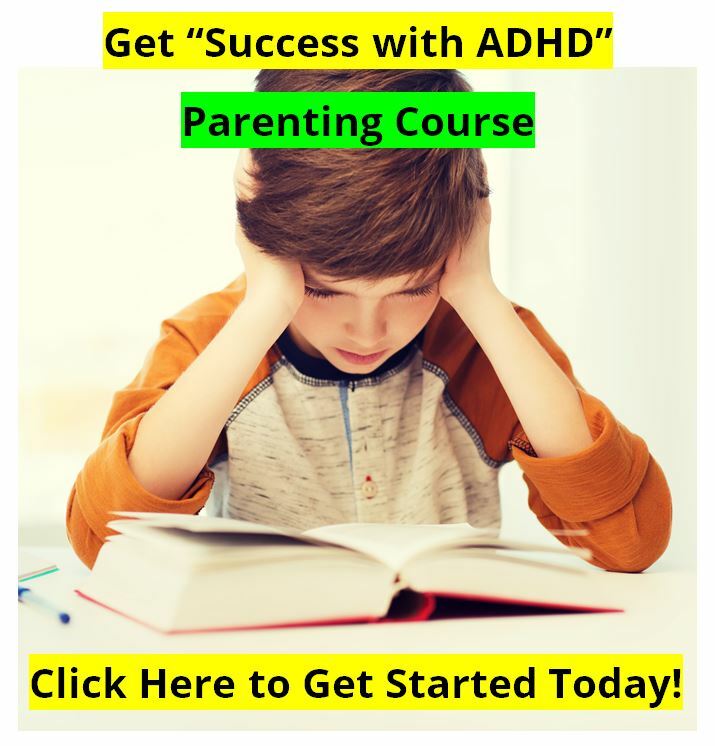 Symptoms were quantified using the Conners Adult ADHD Rating Scales. 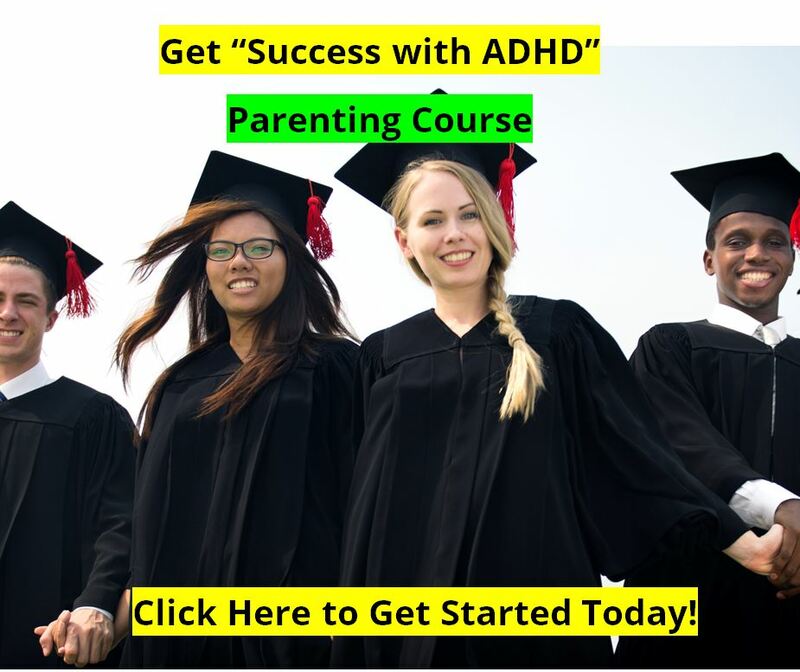 Participants Nineteen adults with ADHD who had never received medication and 24 healthy controls. Conclusions This study reveals depressed dopamine activity in caudate and preliminary evidence in limbic regions in adults with ADHD that was associated with inattention and with enhanced reinforcing responses to intravenous methylphenidate. This suggests that dopamine dysfunction is involved with symptoms of inattention but may also contribute to substance abuse comorbidity in ADHD.